We know that the Instagram team have been working on a version of their application for Google’s Android platform, and now the company has shown off Instagram for Android at this years SXSW. The application was briefly demonstrated, and they also announced that Instagram now has over 27 million users, which is an increase of 12 million users in January. 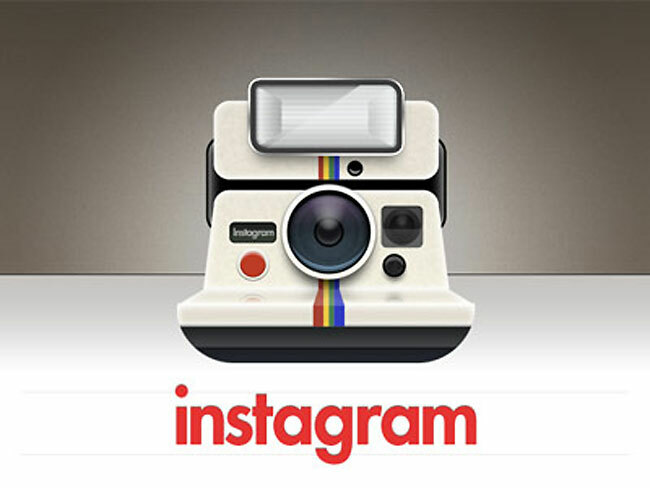 Unfortunately we still don’t have any photos of Instagram for Android, although the creators of the app have described it as “In some ways, it’s better than our iOS app. It’s crazy,”. As soon as we get some more information on when Instagram will be available for Android we will let you guys know, although we suspect we wont have to wait very much longer for the app to be released.